Russian, and later French and American composer, pianist and conductor Igor Stravinsky ( 1882 – 6 April 1971) is widely considered to be one of the most important and influential composers of the 20th century. 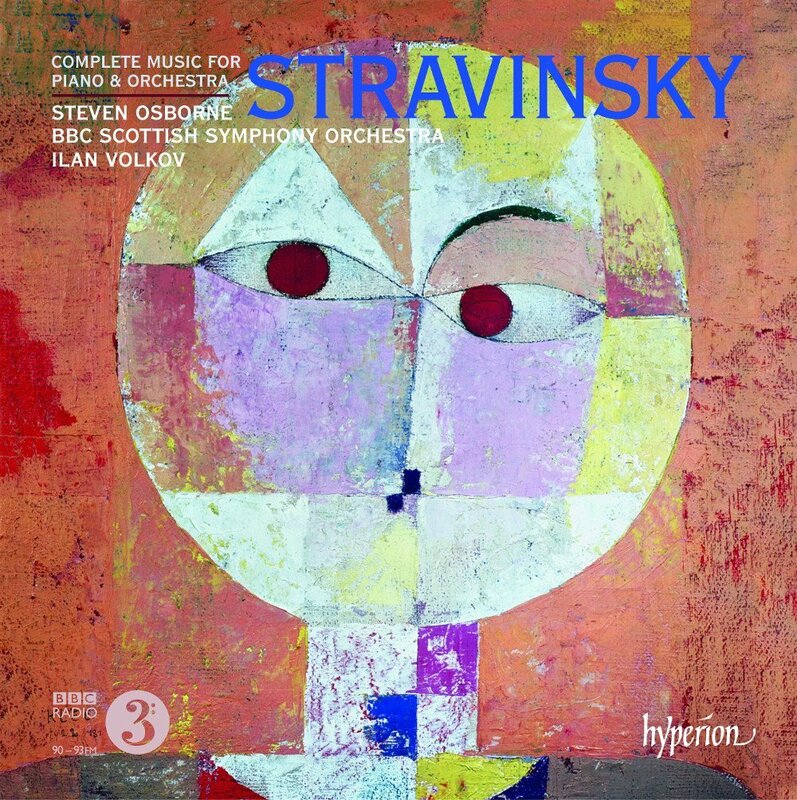 This is a new album from the Gramophone Award-winning team of Steven Osborne, the BBC Scottish Symphony Orchestra and Ilan Volkov on Hyperion recording , the album presents the complete music for piano and orchestra by Igor Stravinsky, include the Concerto in D for string orchestra. The taut rhythmic brilliance of this music is perfectly suited to the particular artistry of these performers. Volkov’s mastery of Stravinsky’s neo-classical idiom is clear from the ecstatic critical response to his recordings of many of the composer’s orchestral works. Howard Shelley’s Piano Music of Mendelssohn, Volume 1 on Hyperion → ← Music has died now because of what? LP, CD, laptop, or youtube?